I’m an author/educator/designer, specialised in Islamic geometric design. 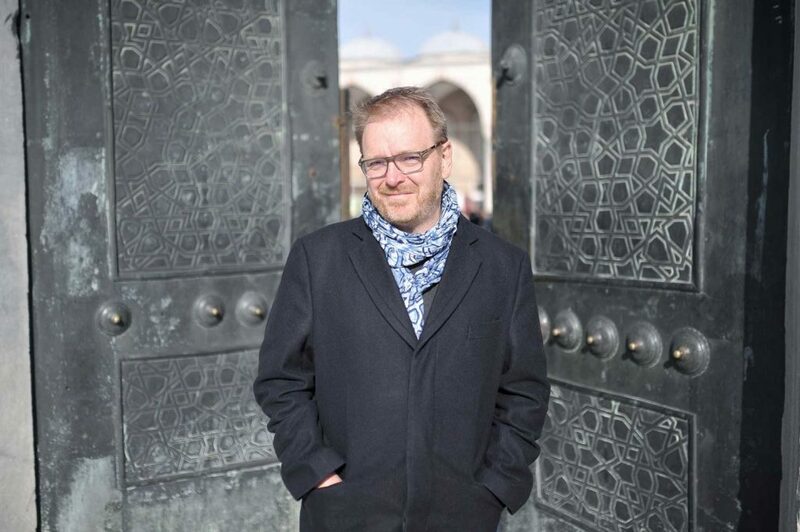 He has an MA degree in the History of Islamic art and architecture from the School of Oriental and African Studies (SOAS) in London. My first book Islamic Geometric Patterns has taught thousands of readers around the world how to draw patterns in the same way craftsmen have done for centuries. It has been published in several languages, including Farsi en Turkish. I have been active in Islamic geometric design for over 25 years and am passionate about the creative and educational opportunities this design tradition offers to a wide range of audiences. I give workshops and lectures around the world and am involved as a consultant in various educational and design projects in the Middle East and elsewhere. 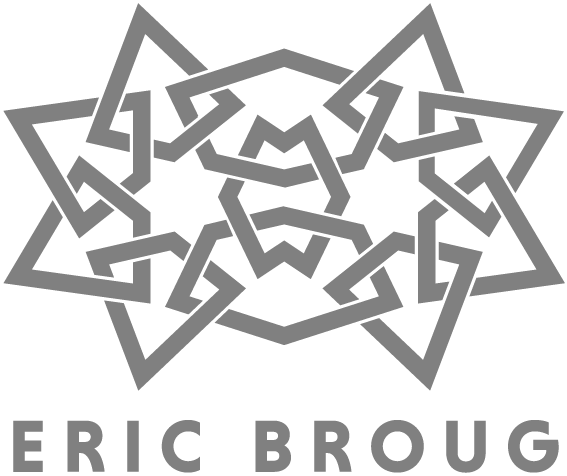 I run a design and education consultancy business, Broug Ateliers Ltd, in the UK and I’m the founder of the School of Islamic Geometric design (www.sigd.org).